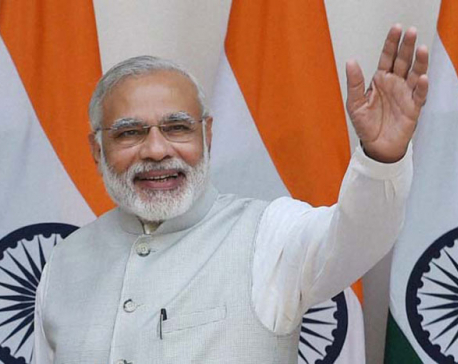 India unveiled the "Statue of Unity" this week: reaching a height of 182 meters (excluding the pedestal), it is now the largest statue in the world. It represents Sardar Vallabhbhai Patel, a figure of the country's fight for independence and, in addition to its colossal size, it has a strong symbolic and political significance. However, the statue does not necessarily enjoy unanimous support among the population, particularly because of its cost (€358 million), the damage caused to the environment during the work and skepticism around the political motivations behind the construction of the monument. 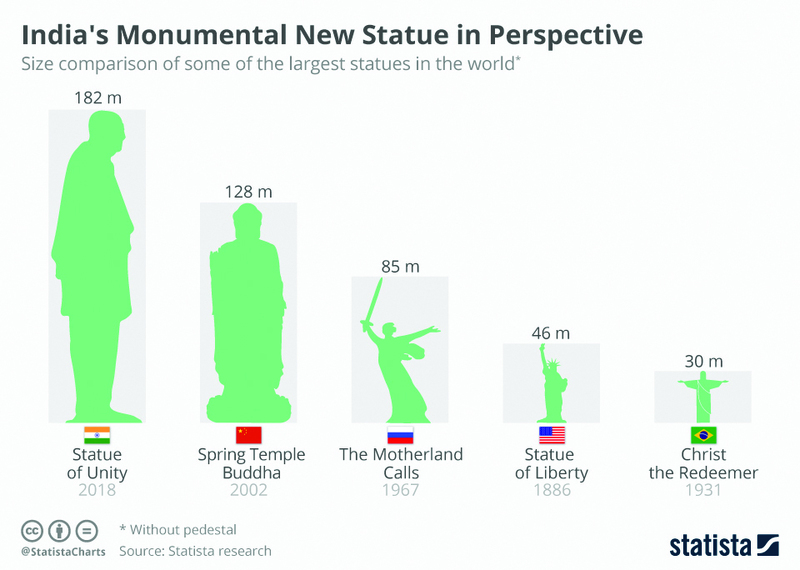 As our chart shows, the structure far exceeds the former titleholder: the Spring Temple Buddha in China (128 meters). In comparison to these two giants, the Statue of Liberty and Christ the Redeemer appear far more diminutive in stature.